Ali Sarkhosh moved to America last October from Australia to conduct research on the peach industry in Florida. He is an assistant professor and Extension specialist in the Horticultural Sciences Department at the University of Florida. According to Sarkhosh, peaches require lots of labor because the trees need to be pruned twice per year (once in the summer and once in the winter) and fruit must be thinned. Maintaining 1 acre of peach trees can cost about $1,000–$2,000 in labor alone. However, if properly managed, growers will see a greater return for putting in the extra work. Sarkhosh believes that there are approximately 2,000 acres of peaches being produced in Florida at this time. 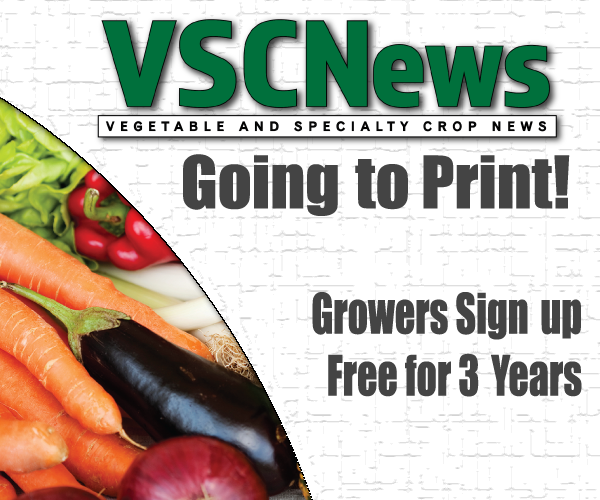 The potential for peach growers to increase their acreage over the next few years is promising. Quite a few citrus growers have already started planting peaches. 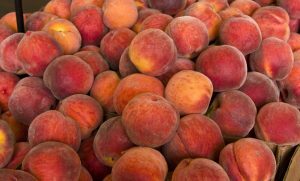 Growers can have a successful peach yield and make a good profit off the fruit if they have the right production system. Sarkhosh said this includes frost protection, pruning at the right time and not forgetting the fruit thinning.